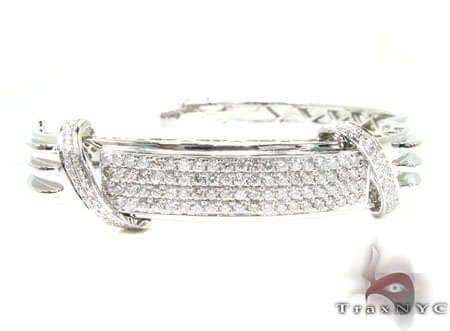 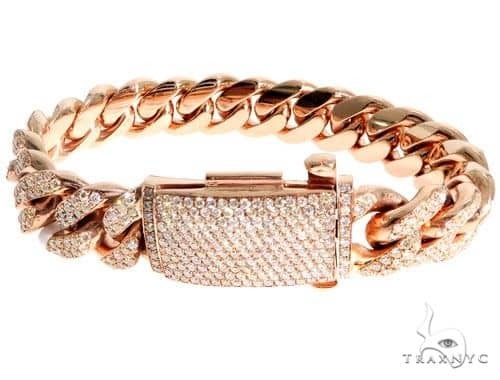 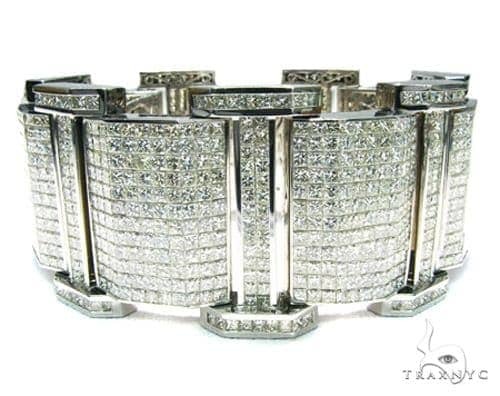 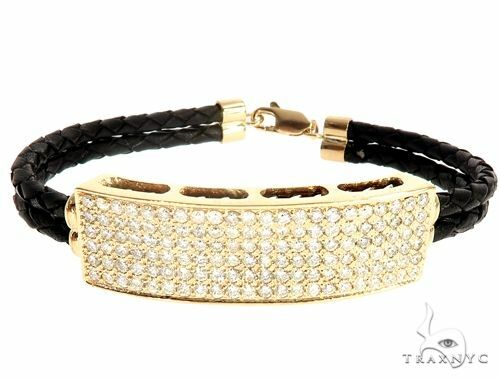 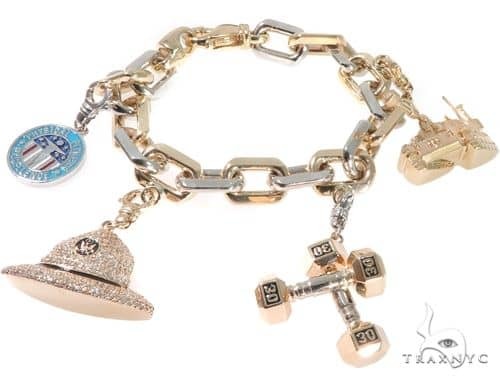 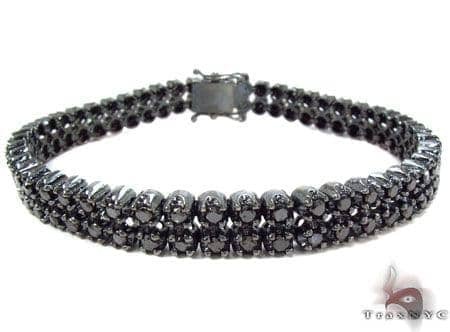 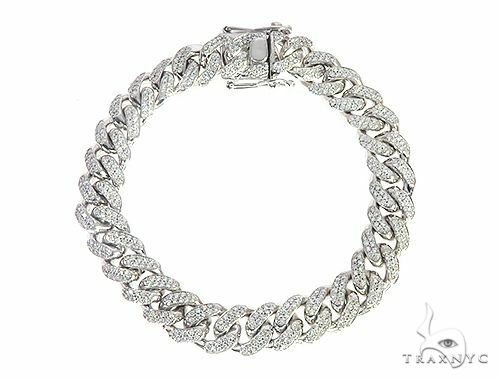 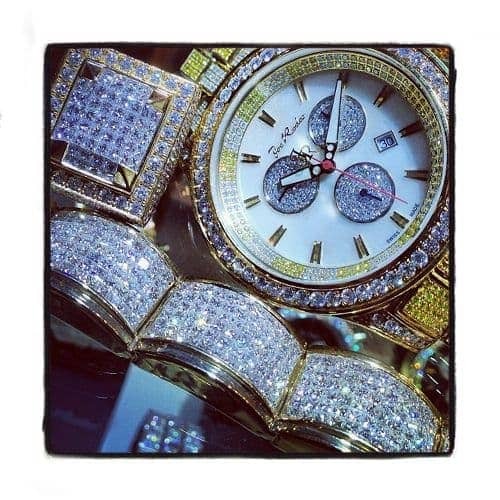 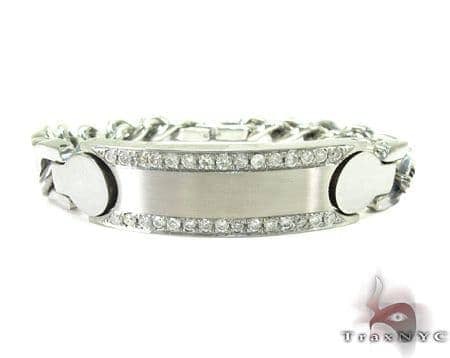 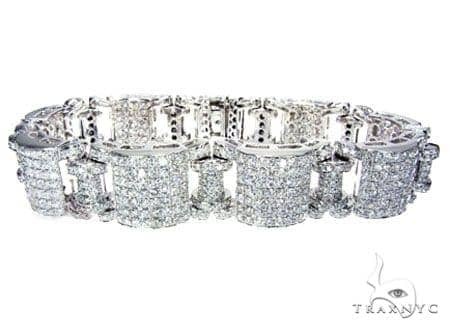 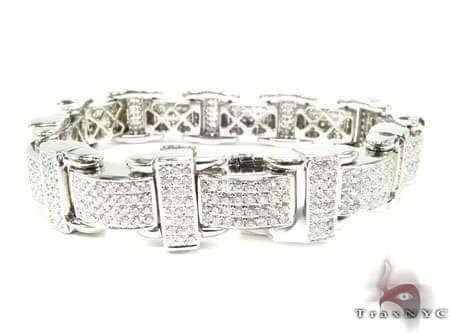 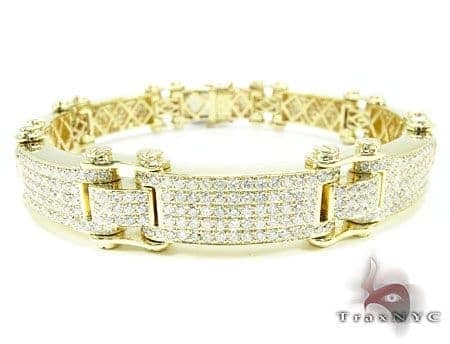 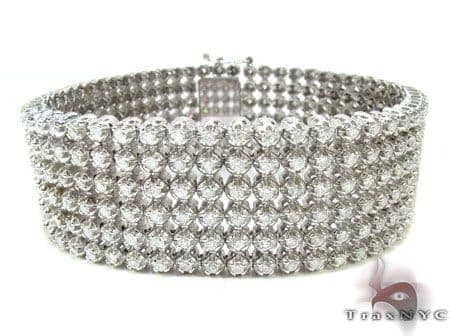 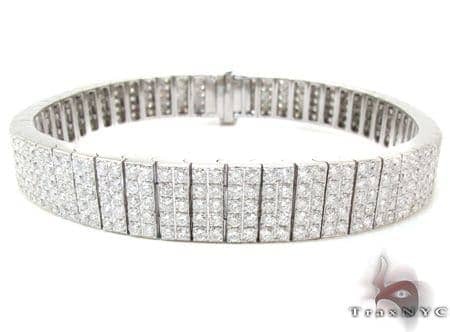 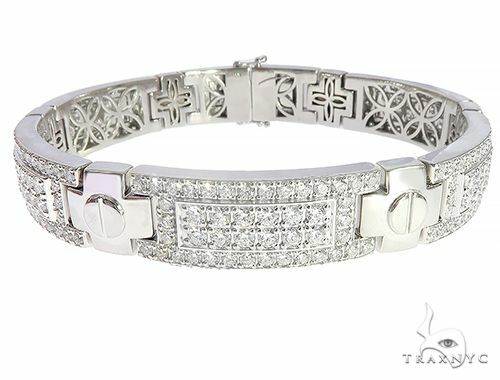 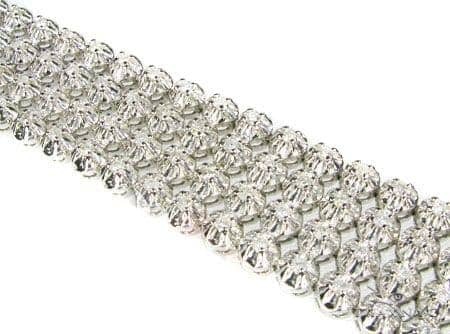 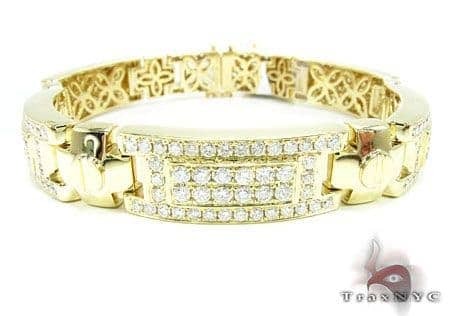 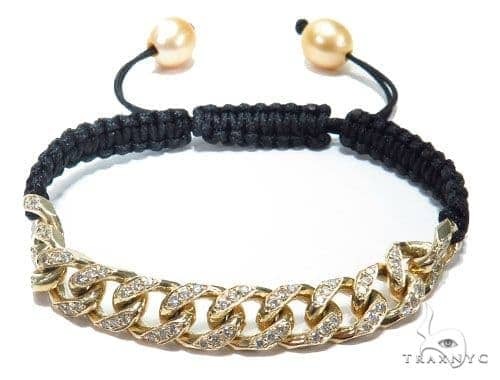 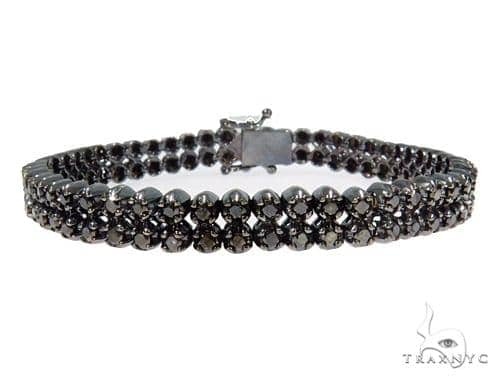 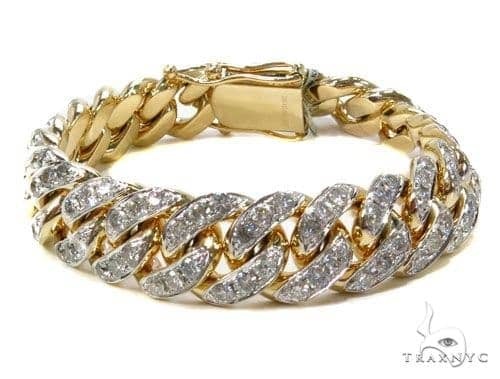 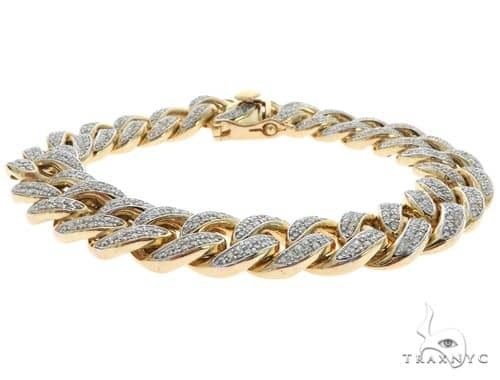 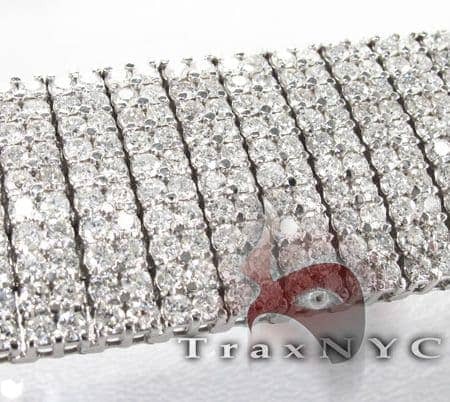 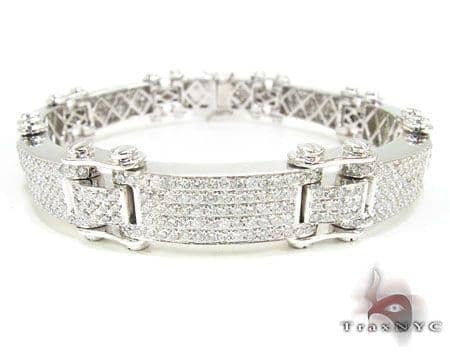 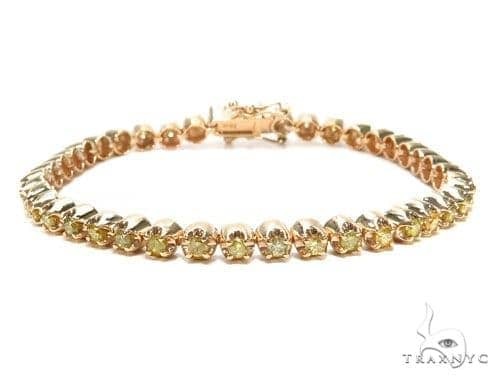 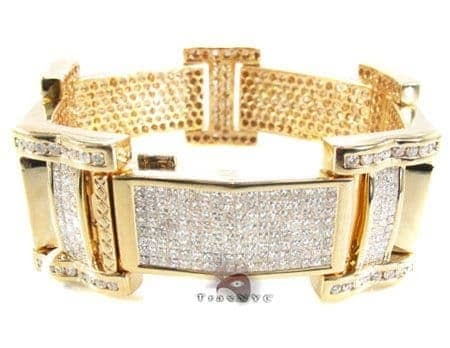 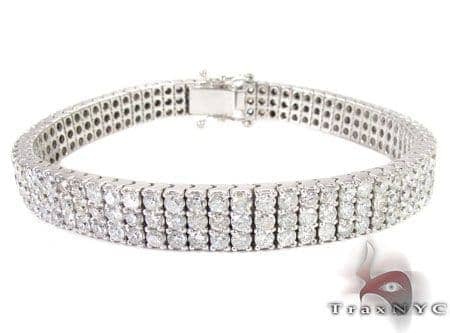 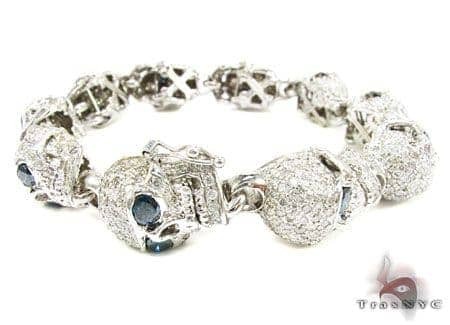 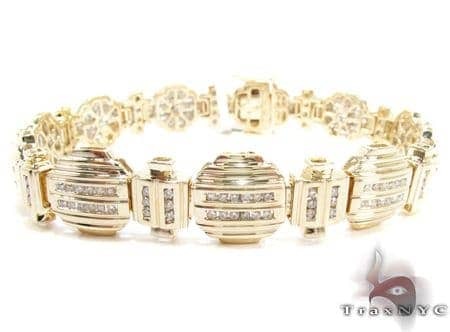 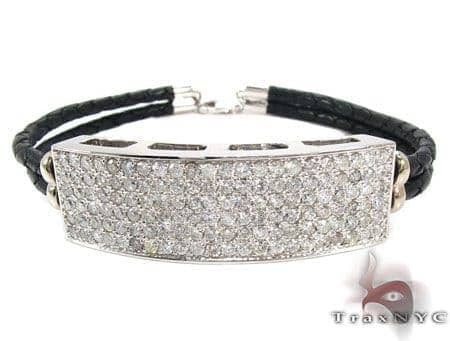 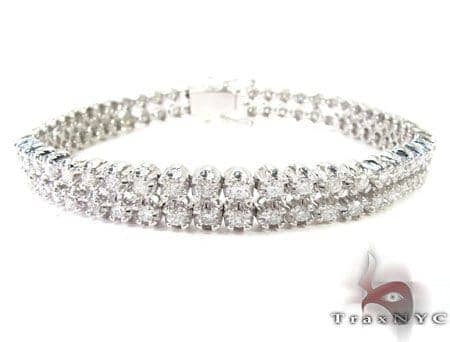 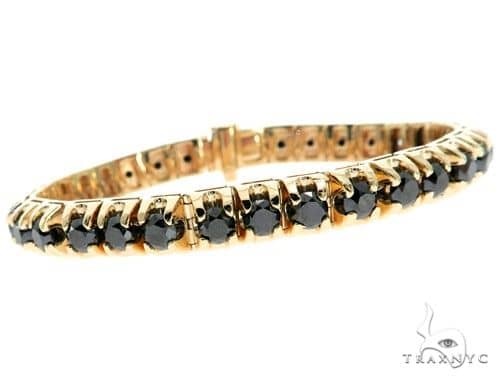 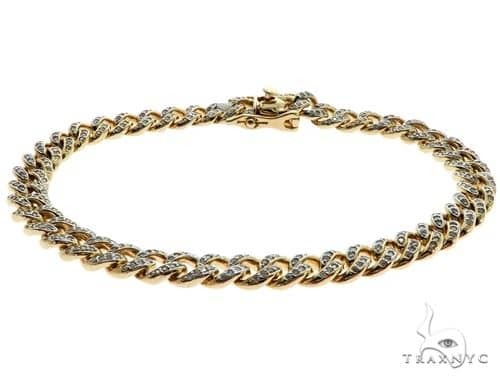 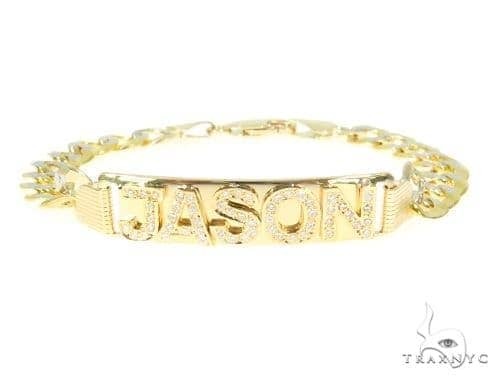 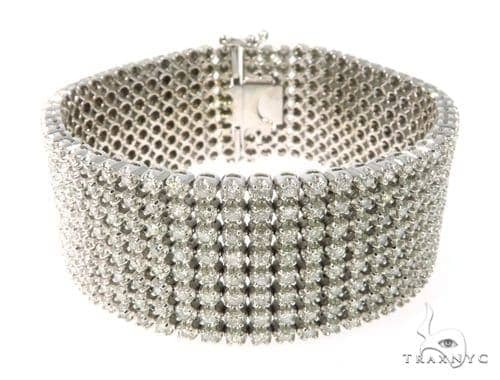 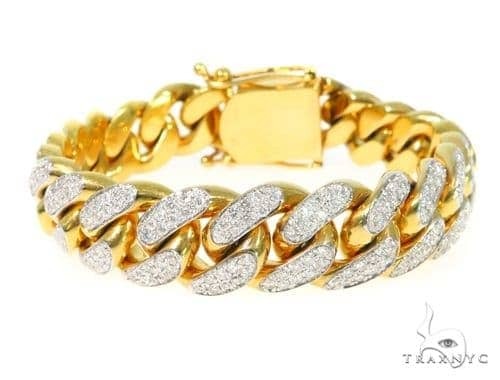 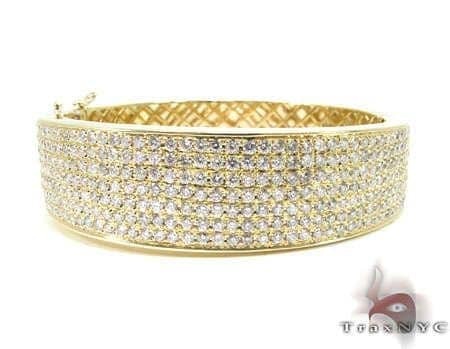 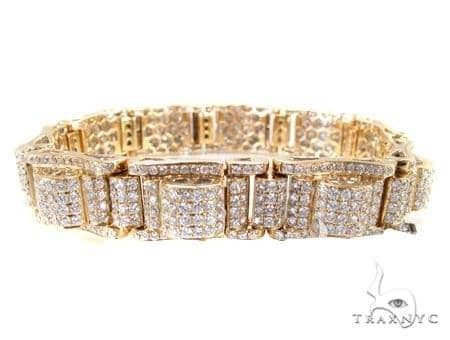 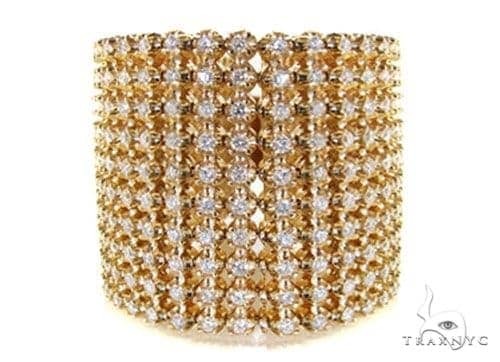 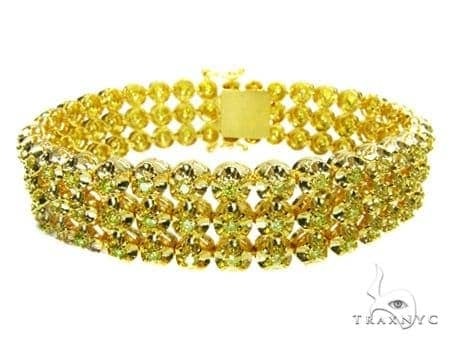 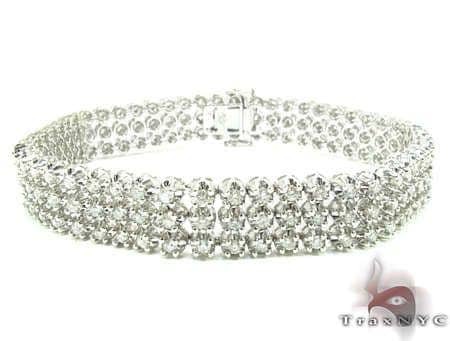 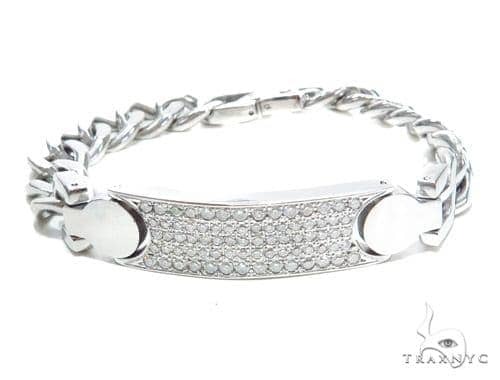 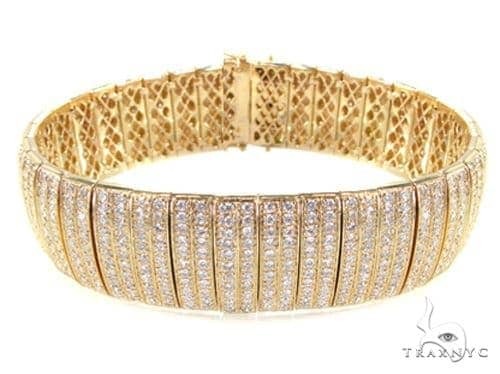 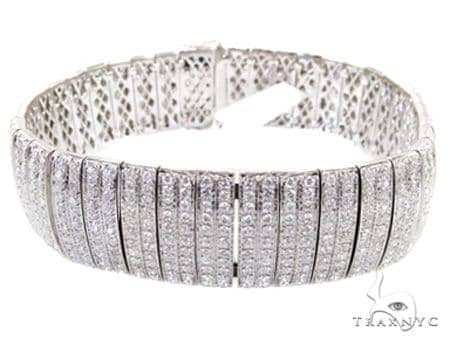 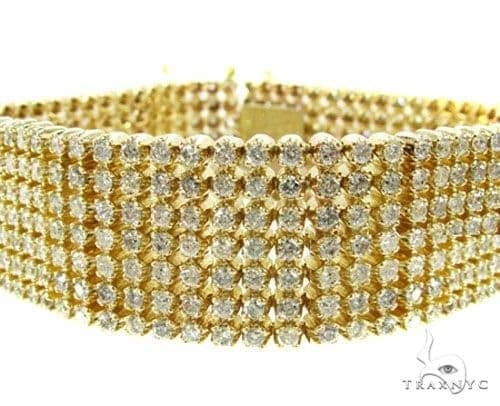 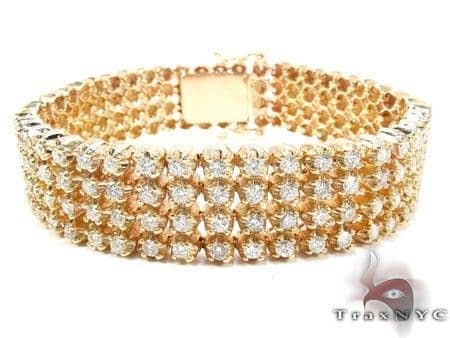 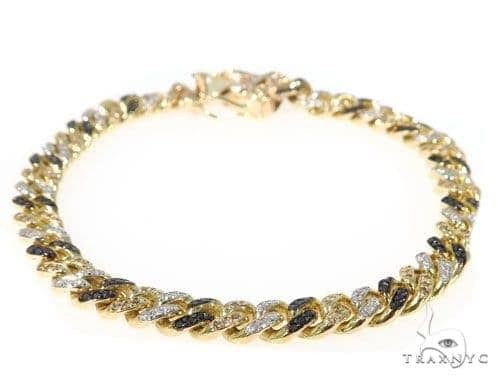 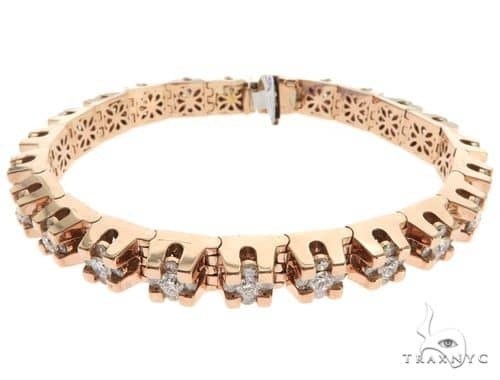 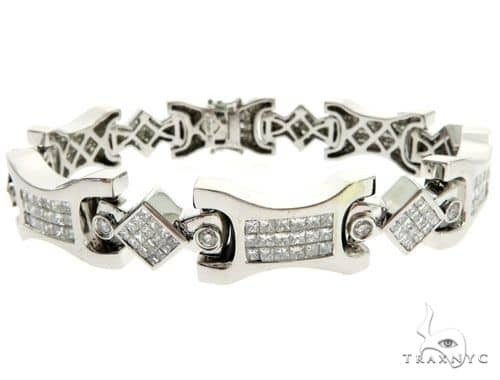 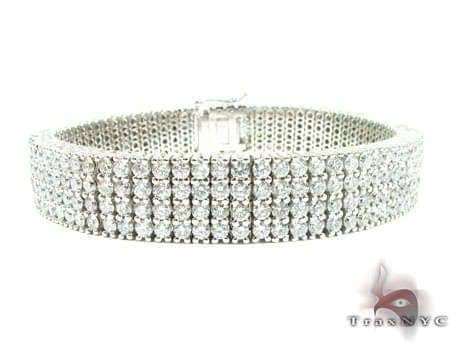 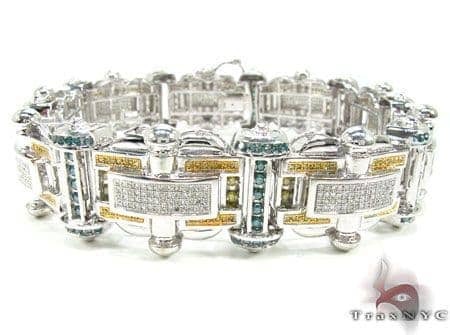 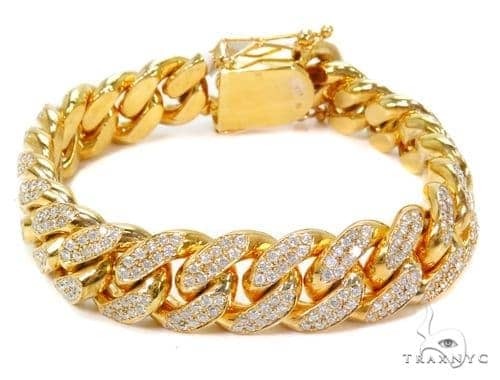 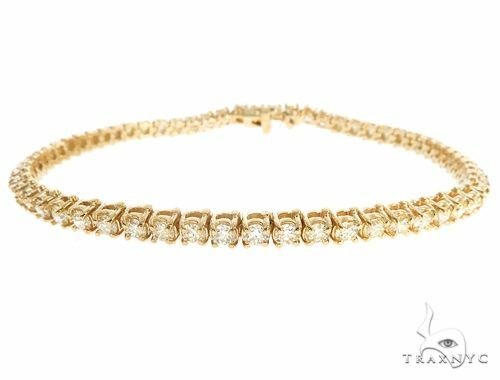 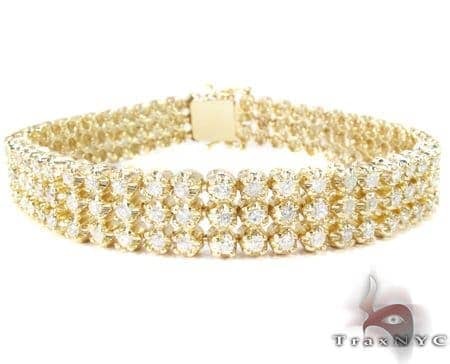 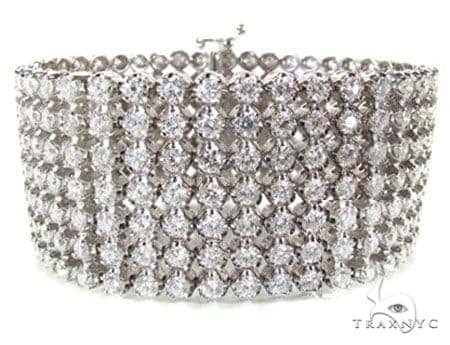 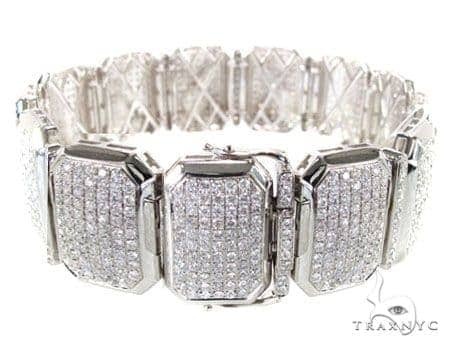 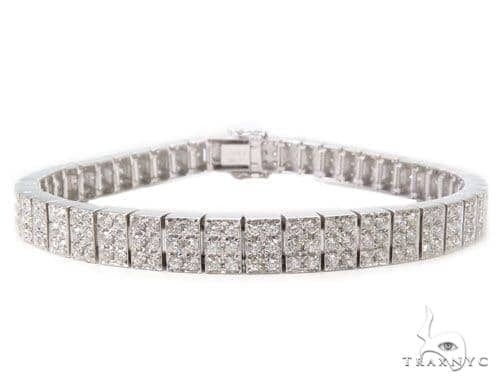 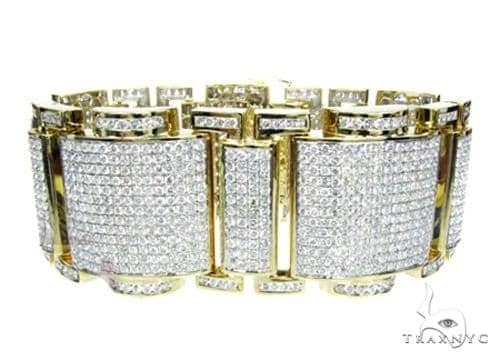 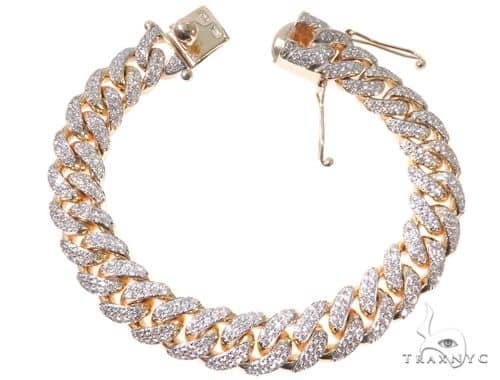 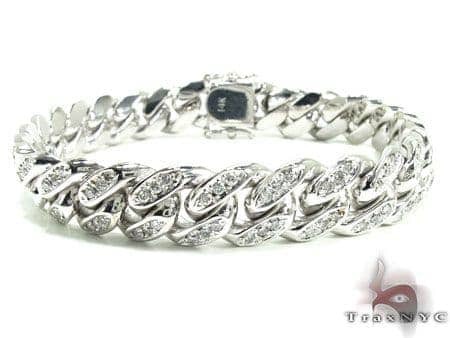 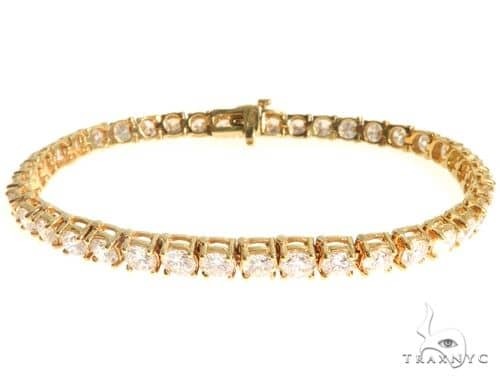 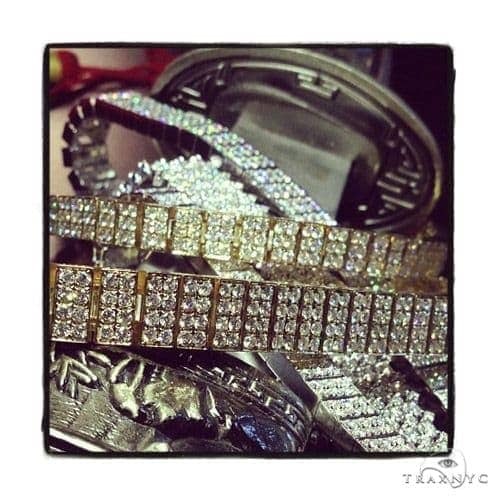 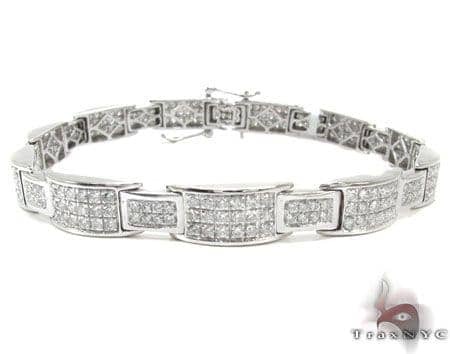 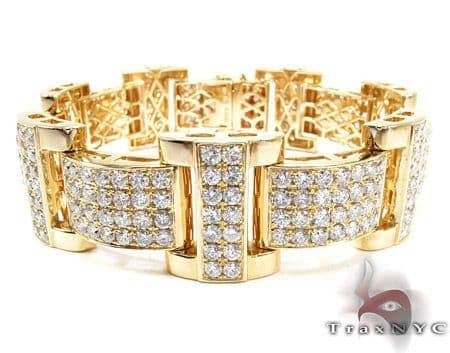 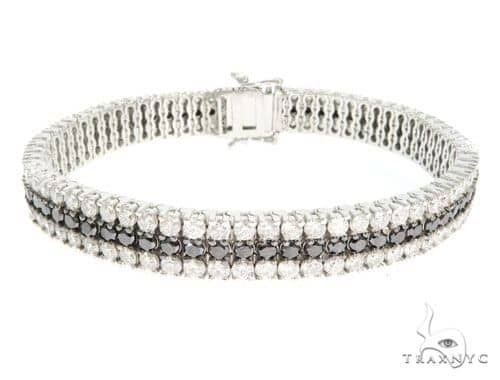 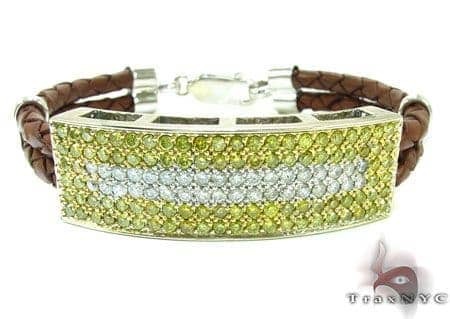 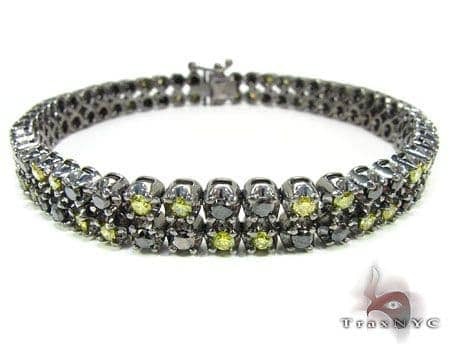 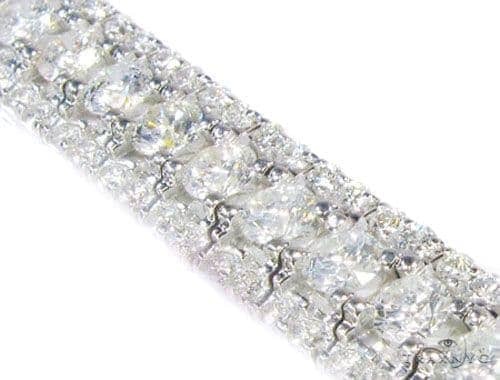 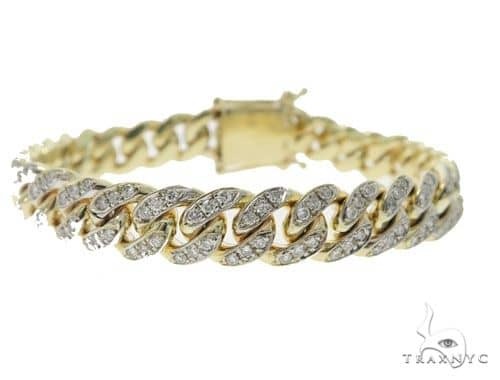 Feel like an A-list star in one of TraxNYC’s impressive men's diamond bracelets. 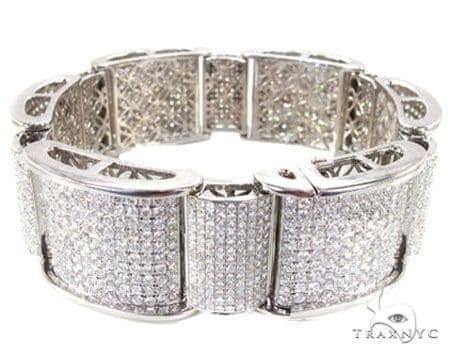 Quality workmanship and superior taste come together in stunning designs dripping in diamonds and staunch with masculinity. 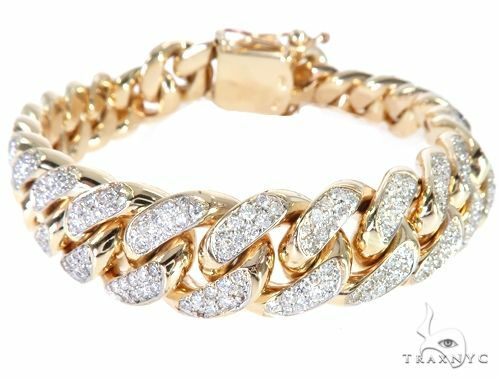 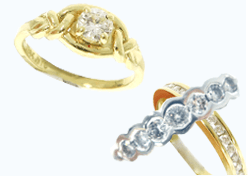 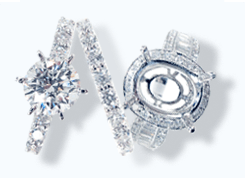 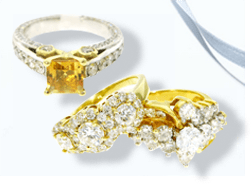 Browse our staggering selection of narrow and thick bands, Gucci links, diamonds of every color, and lustrous gold and silver settings.